About the Book: The Fairy Bell Sisters get in the Christmas spirit in this sixth book in Margaret McNamara’s delightful chapter-book series about Tinker Bell’s little sisters, perfect for kids ages 6 to10 who enjoy Disney Fairies, The Never Girls, and Rainbow Magic. There are only ten days left until Christmas, and the Fairy Bell Sisters couldn’t be more excited: this year, their big sister Tinker Bell is coming home to visit! Tink says she’s going to treat her sisters to the very best Christmas by bringing presents and decorations from Neverland. Then she makes her sisters promise not to do anything to prepare for the holiday—they work hard enough already! But as Christmas draws nearer—and Tink still has not arrived—Clara, Rosy, Goldie, and Sylva find it harder and harder not to join in the Fairyland festivities. 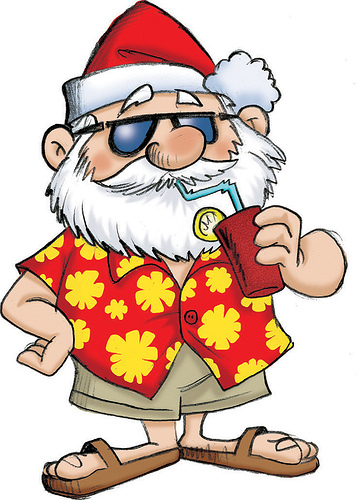 And on top of everything else, baby Squeak has started acting rather strangely. . . . Will the season be ruined? 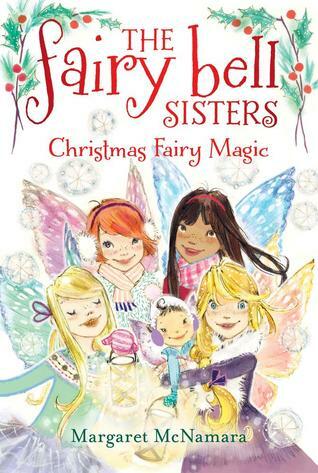 Or will the Fairy Bell Sisters find enough faith in one another to make this the most magical Christmas ever? 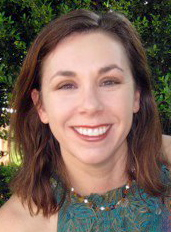 About the Author: Margaret McNamara is the Christopher Award–winning author of more than two dozen books for young readers, including the Robin Hill School series. The Fairy Bell Sisters series is inspired not only by her love of the classic sisterhood novel Little Women but by her own experiences growing up with older sisters (and a baby brother). Margaret and her family live in New York City, but they spend part of their summer on an island in Maine very much like Sheepskerry Island. The fourth book in the acclaimed Magic Thief series finds Conn back where he started—accused of being a thief. 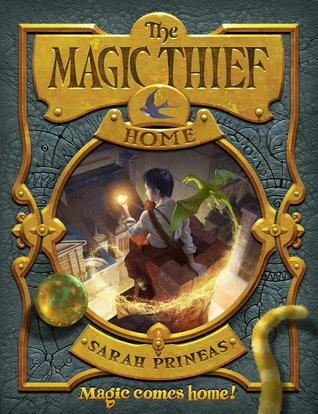 Filled with magic and wonder, The Magic Thief: Home transports readers to a land where a wizard’s apprentice must battle both his enemies and his past to protect the world he knows. 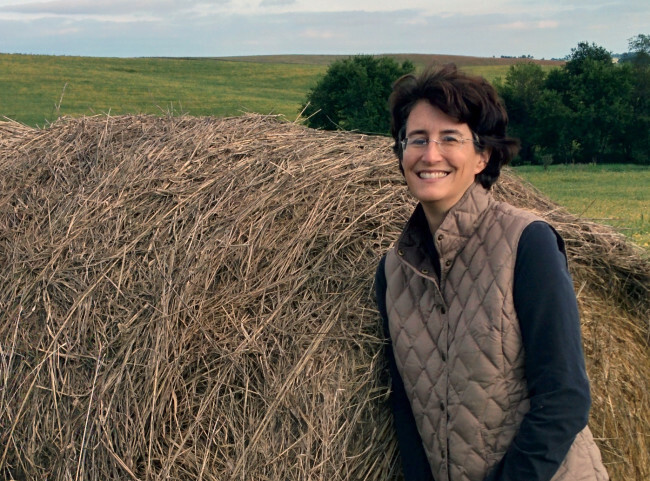 About the Author: I’m a writer living in rural Iowa with a mad scientist husband, two kids, two dogs, two cats, chickens, and a bunch of goats. 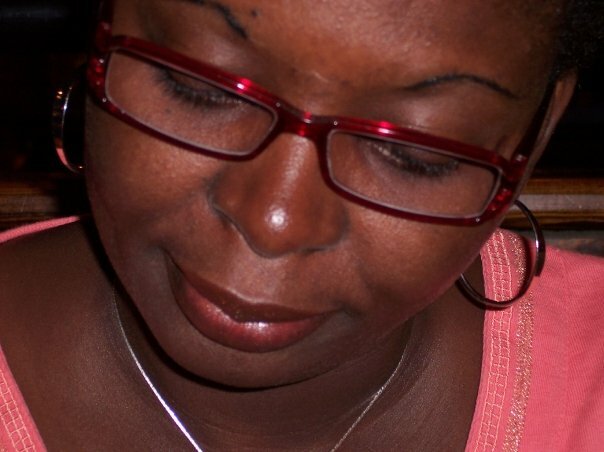 My main thing is writing—I love to write, and talk about writing, and write emails to other writers. And reading. I read a lot. Mostly fantasy, but also romance and regular fiction. Book Review/Giveaway: Sasha and the Magic Pen. Ends May 5th, 2012. 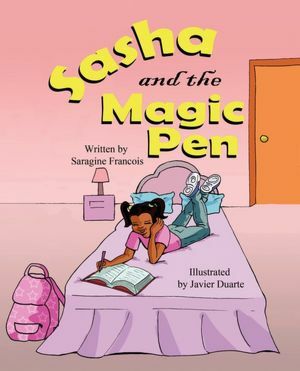 Sasha and the Magic Pen written by Saragine Francois and illustrated by Javier Duarte. About the Book: Have you ever wished you could trace a friend from a story you like and magically they appear? In this short story, Sasha is a 10 year old girl who accidently discovers the true magic of a pen she found buried in the school playground. After Sasha realizes the friend she drew from the tale will not only vanish from every book, but the story will become a reality if she does not get her friend back into the tale. My Review: Sasha and the Magic Pen are about a little girl who wished she had friends to play with. During reading time with her mom and sister, Sasha read the story about Friends and imagined that the main character in the story Ursa, was her best friend. On her way to school the next day, Sasha came across a shining object in the playground which turned out to be a pen. She picked the pen off the ground, and placed it in her pocket. While working on her assignment, Sasha decided to use the pen she found to trace her favorite character, Ursa. While erasing a mistake she made, she notices the image was moving and lifting itself from the paper. Standing in front of her was Ursa from the story book. Now Sasha has to explain not only to her sister about the magic pen, who did not believe her at first, but to her mother. What an interesting book! I enjoyed reading every page. I couldn’t wait to find out what happened next. I wish Javier Duarte’s illustration was in color instead of black and white. 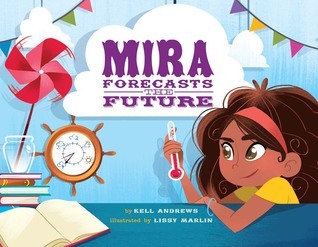 Overall, a fun and delightful book. I also love Sasha meaning of friends on page 55. I recommend this book for children ages 6-8. A MUST READ! Disclaimer: As per FTC guidelines, I received a copy of this book from the author in exchange for my honest review. I received no monetary compensation. All opinions expressed here are mine and mine alone. This Giveaway is Open to the US ONLY. Comments like these would be deleted – Great contest, Please enter me, Love to win this!, This is so cute! 1. Mandatory: First leave a comment about the review below. Leaving a helpful comment relating to this book would be appreciated and valid to the giveaway. 2. 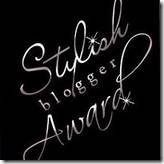 Mandatory Entry: Please click link below and read the author’s interview and leave a comment there.